Most people spend their lives impatiently waiting for the next big thing to happen. But what if those moments between big events were actually hugely influential on our identities and lives? What if instead of focusing on those big events, we slow down and savor those in-between moments? 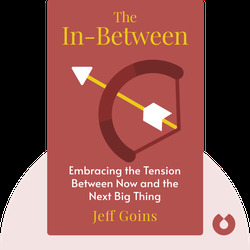 The In-Between (2013) comprises a collection of Jeff Goins’ life-changing experiences that happened in the in-between, which he would like to share with readers. 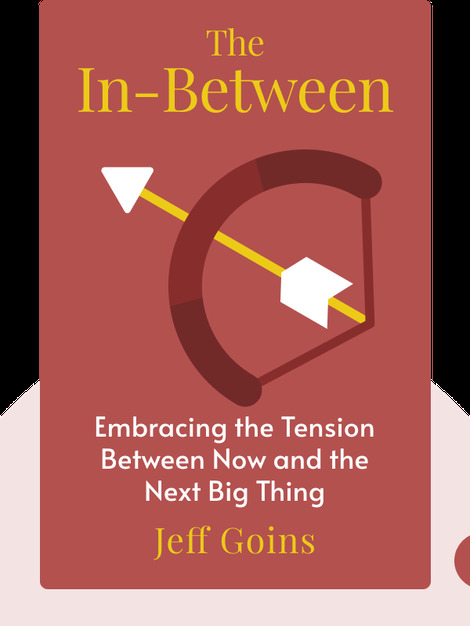 Jeff Goins is a musician, author and blogger who has written for over 100 magazines, publications and blogs.